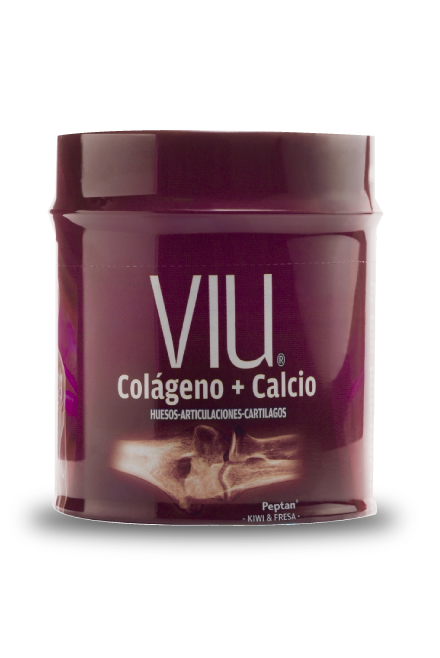 Many studies conducted with different groups of people (elderly people and athletes) have shown that 10g a day of VIU Calcio has a positive effect relieving the pain in articulations and preventing from osteoporosis and osteoarthritis. 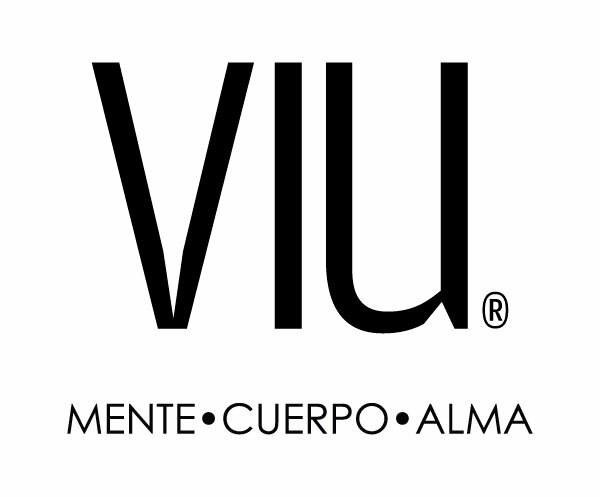 It is a Nutraceutical/dietary supplement with the purpose of improving bones, articulations and cartilage health. WHAT ARE THE INGREDIENTS IN VIU+CALCIUM? Three ingredients: Hydrolyzed Collagen of Bovine origin, Calcium and Vitamin D.
WHY IS IT SOURCE OF CALCIUM AND VITAMIN D? The combination of Calcium with Vitamin D prevents osteoporosis. CAN YOU COMBINE THE INTAKE OF THIS PRODUCT WITH OTHERS CONTAINING GLUCOSAMINE AND CHONDROITIN? Yes, it can be combined since there are ingredients that combine well to address articulations pain.